It’s a brand new week and I hope yours has started well. There’s a lot going on here at Guts on the Page! 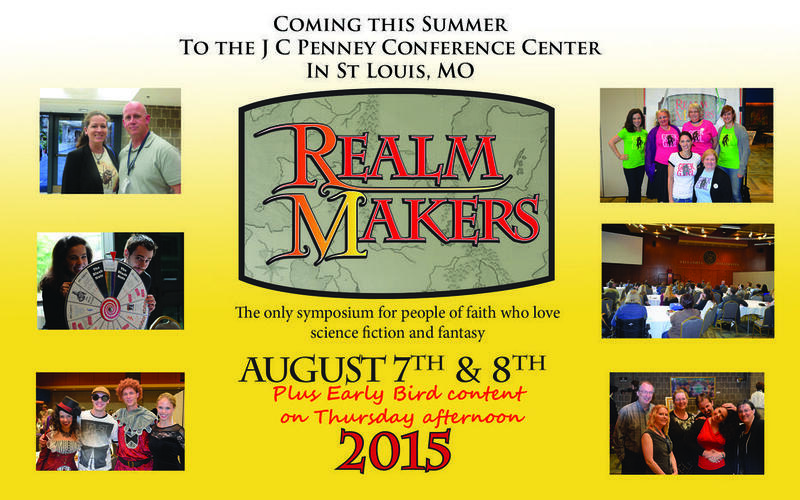 ~RealmMakers is around the corner! Our entire household is abuzz getting me ready to attend my first ever RealmMakers Convention, a gathering of the Who’s Who of Christian Speculative Fiction. – Proposals are being drafted. -Edits are being polished off. -My costume for the banquet is slowly coming together, with much help from the boys and my best friend. -The boys are feverishly planning a trip to Toys-R-Us to outfit me for the Zombie Apocalypse Nerf War. As you can see, there’s a lot of activity around here, and that’s just for starters! And the excitement doesn’t end there. 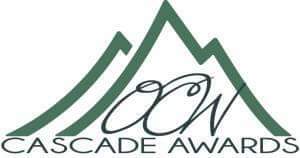 My manuscript, REBIRTH, is a finalist in the Cascade! When I return from RealmMakers, I will find out if my baby won! So pray, keep your fingers crossed, and send good vibes my way. I have put my heart and soul, quite literally, into this work, and I’m looking forward to seeing how far I can take it. ~The trailer for a new techno-thriller by Thomas Locke! Being part of the launch team for Trial Run has been amazing! I will post my review of this fascinating read next week but, for now, I wanted to tease you with a sneak peak. Trial Run will be available August 4th! You don’t want to miss this! Don’t forget to head over to my Facebook page, Facebook.com/AmyBrockMcNewauthor, and give me a like. I love interacting with you guys! Make your week one to remember, and keep fighting the good fight, friends.